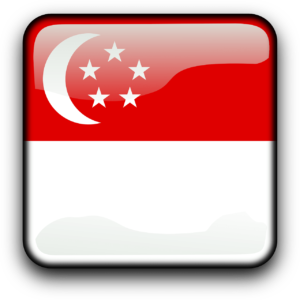 Singapore residency is available to entrepreneurs through Singapore’s Global Investor Programme. Similar to other residencies by investment programmes, the intention is to attract affluent investors. Singapore is a multicultural environment and an economic powerhouse, with little unemployment. Because of its efficient and determined government, Singapore has become a flourishing city. 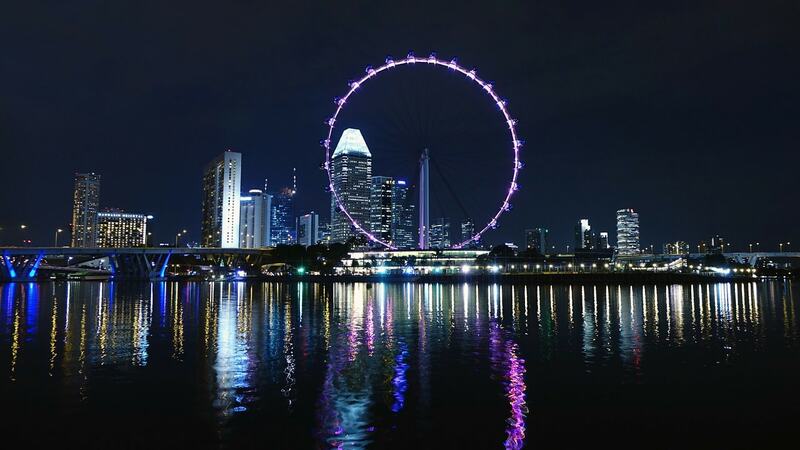 It’s no surprise that Singapore has been Southeast Asia’s most modern city for more than a century. The Global Investor Programme enables investors and entrepreneurs to gain Singapore residency. Before we discuss it in detail, let’s take a closer look at Singapore. 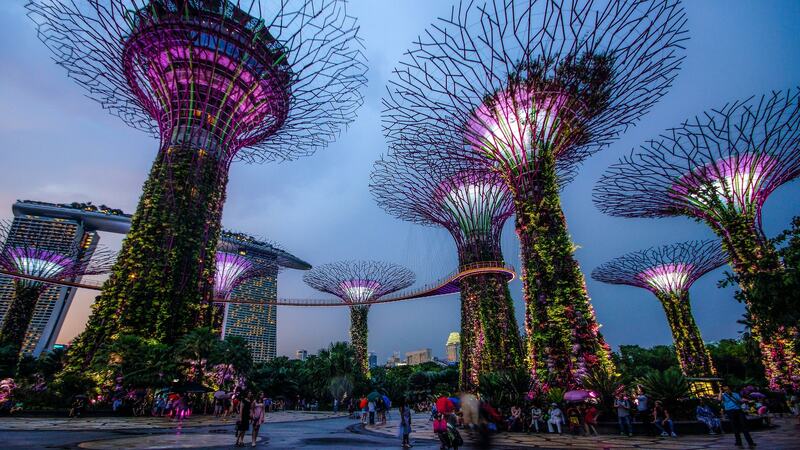 Singapore is a modern city yet has an abundance of parks, nature reserves, and lush, tropical greenery. One of the city’s most famous green attractions is the Garden at the Bay. The Garden, a national garden and premier horticultural attraction, is home to the instantly recognizable Supertree Grove (pictured below). Those living in Singapore enjoy life in a multicultural city which is clean, safe and efficient. There is much to see and do, with traditional festivals and holidays celebrated throughout the year. 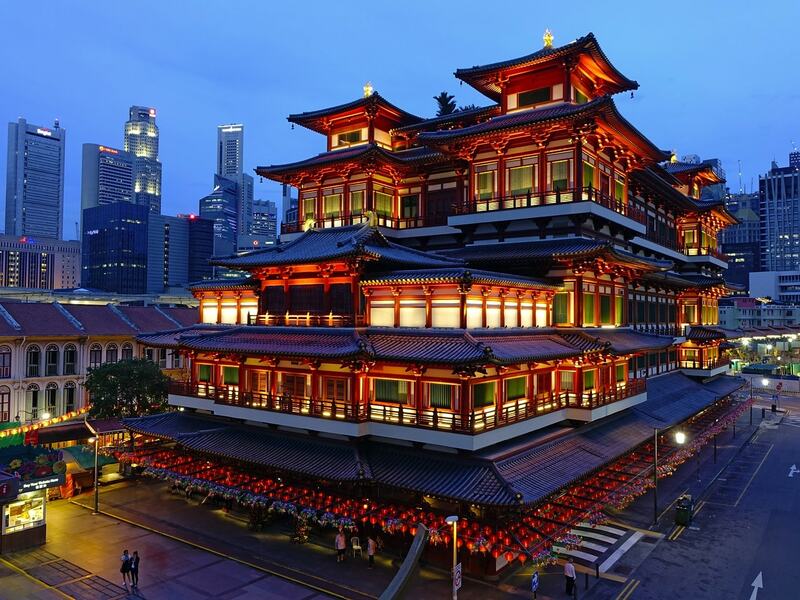 Singapore has four official languages – Mandarin, Malay, Tamil, and English. While English is the most widely spoken, many Singaporeans also use Singlish to communicate. Singlish is a mix of English and other languages. Sometimes phrases end with unusual terms like ‘lah’, ‘leh’ and ‘mah’. Like most of Southeast Asia, Singapore has a tropical climate. Temperatures rarely drop below 20˚C, even at night, and generally reach 30˚C during the day. The rainy season is from November to December. June through August is considered the best time to visit, but even then it still rains often. It’s usually only short bursts though. Singaporean children start school at the age of 6. After six years of studies, learners take the Primary School Leaving Examinations (PSLE) before moving on to secondary school. Foundation Stage: The Foundation Stage lasts for four years, from Primary 1 to 4. Orientation Stage: The Orientation Stage lasts for two years, from Primary 5 to 6. Each of these programs is designed to specific learning abilities and interests. Students can choose to attend pre-university centres or junior colleges to prepare for the GCE ‘A’ level examination. This examination will take place at the end of the 2-year (junior college) or 3-year (centres) course. The result of the exam will form part of university admission consideration. Technical (ITE) or commercial institutes. Polytechnics, to pursue diploma courses. Universities, where the focus is on preparing students for the world of today and tomorrow. Singapore’s three ‘Medi’ funds help Central Provident Fund (CPF) members and their dependents pay for medical expenses. All working Singapore citizens and permanent residents, including the self-employed, has to contribute to Medisave. Medisave can also be used to pay for Medishield. Medishield and Medishield Plus protects the main member and their family against the expenses incurred as a result of prolonged or serious illness. Those who buy Medishield Plus enjoy higher insurance coverage. In May 2018, Singapore’s Ministry of Trade and Industry predicted the GDP growth for 2018 to come in at 2.5% to 3.5%. This growth is said to be supported primarily by outward-oriented sectors. Examples of such sectors are the manufacturing, finance and insurance, transportation and storage, and wholesale trade. Other major industries are shipping, tourism, electrical and electronics, chemicals, and oil refining. Singapore’s major trading partners are the United States, Malaysia, Hong Kong, and Japan. The local currency is Singapore dollars and cents. Singapore’s train and subway systems are clean, fast and efficient. So much so, that it is deemed unnecessary for those living in the city to own a car. Now let’s take a closer look at the Global Investor Programme. The Global Investor Programme offers foreigners the chance to gain residency through either setting up a business or investing in Singapore. Setting up a business or expanding an existing business: Invest at least SGD2,5 million. 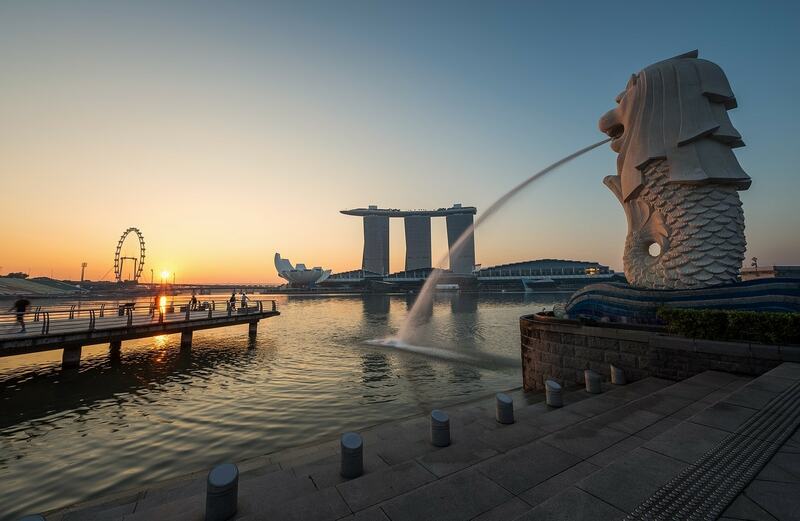 Investing in Singapore: Invest at least SGD2,5 million in a Global Investor Programme-approved fund that invests in companies based in Singapore. Once permanent residence has been issued, you’ll receive a Re-Entry Permit (REP). This Permit is necessary for travelling in and out of Singapore and should be valid at all times. It enables you to retain your permanent resident status while outside of the country. You have made the required minimum investment. Fulfilled the minimum residency period (at least 2.5 years). Alternatively, this should be true for at least one dependents who also has permanent residency under the Global Investor Programme. You and your dependents, who also have permanent residence under the Global Investor Programme, must have resided in Singapore for at least 2.5 years. Children under the age of 21. Please note that male dependents will be liable for National Service. Parents and unmarried children aged 21 or above may apply for a 5-year Long Term Visit Pass. You’ll be eligible to apply for citizenship after only two years of having your permanent residency. The right to live in Singapore without visa restrictions. You enjoy subsidized rates at government outpatient clinics and public hospitals. You are considered a local residence for tax purposes. Visa-free travel to many destinations around the world, such as the UK and Europe. A substantial business track record. Audited financial statements of your company for the three years preceding your application. If your company is privately-held, you should have at least a 30% shareholding in the company. Your role in the company, as well as the growth and profitability of the company, would be taken into account. Real estate and construction industries: Turnover of at least SGD200 million in the year preceding your application, and at least SGD200 million per annum on average for the past three years. All other industries: Turnover of at least SGD50 million in the year preceding your application and at least SGD50 million per annum on average of the past three years. If you opt to set up or expand a business, you must submit a detailed 5-year business or investment plan.